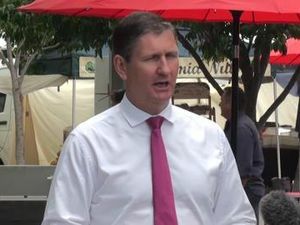 Leader of the Opposition Lawrence Springborg slams Police Minister Jo-Ann Miller for 'causing embarrassment' to the government. Can Miller survive a week of grilling from Opposition? Politics JO-ANN Miller will be the target of LNP attacks in parliament this week.